Personal training for sport and for life. "The MTBdryland Program is the most engaging, effective training program I have been in period, not just from a cycling perspective. I was excited to go to classes all year long because of the consistent quality of instruction and the variety in the program." 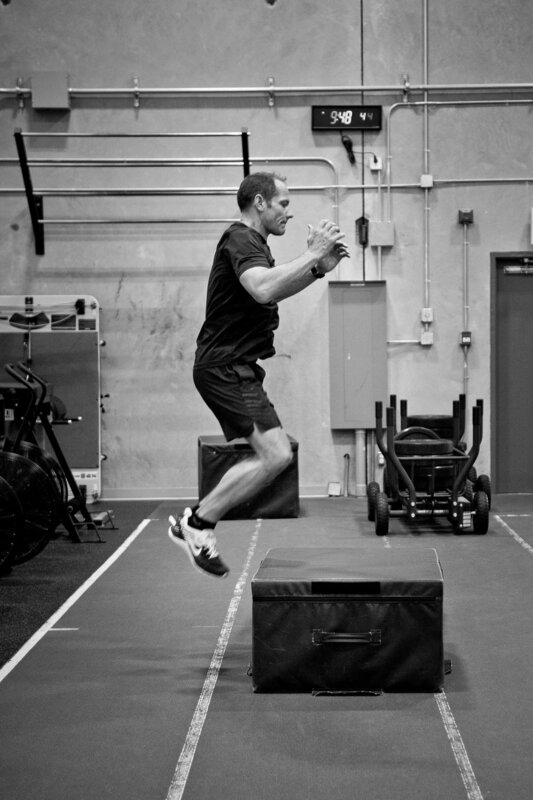 Jason works with a wide range of clients, specializing in cycling performance and long-term results. 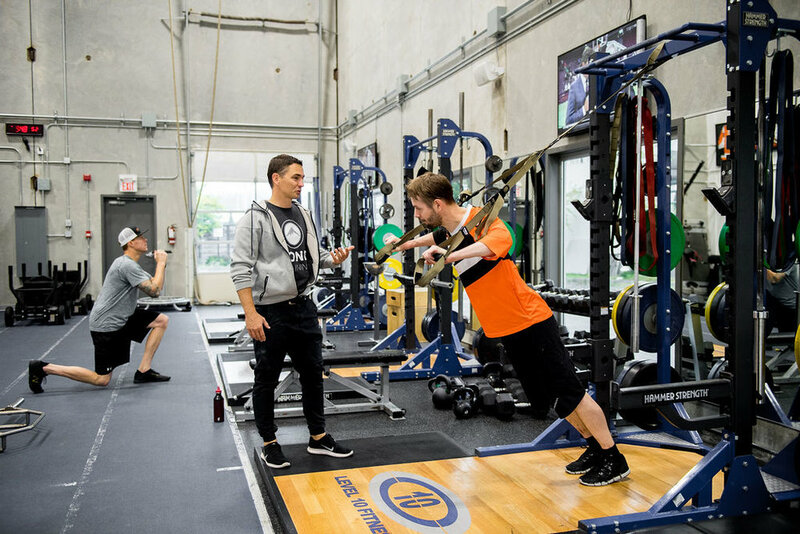 With over ten years of personal training experience, Jason is committed to showing his clients how their investment in the gym will support their athletic pursuits and lifestyle. "We have been extremely happy with the strength, exercise and mental training results due to Jason Bond's leadership/coaching and would recommend the MTBdryland program to any MTB DH racer, especially if they wish to race at the highest level possible. Daniel’s training thru the winter of 2013/2014 resulted in his winning the 2014 Canadian National Junior DH MTB championship and his results from 2014/215 resulted in his winning the 2015 BC Provincial Junior DH MTB championships."